People are going mad over the beautiful Samantha font by Laura Worthington. And rightly so! 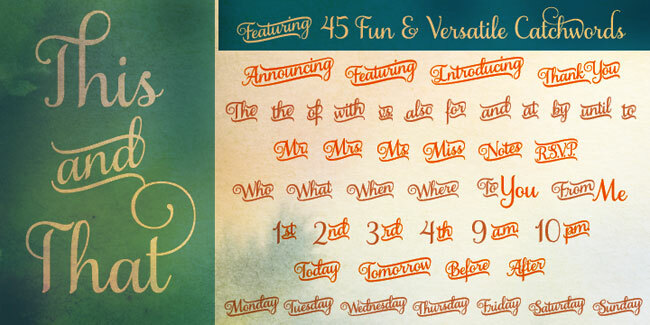 If you like flourishes you'll love this font! I swore I'd never purchase a font. There's so many free ones out there right? Well, this one changed my mind. 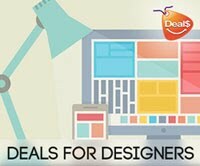 A site called MightyDeals is selling this font at an amazing price at the moment. 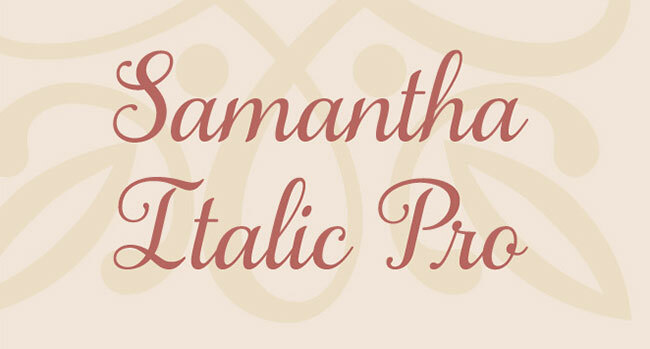 There are four different Samantha font styles - Samantha Upright Pro, Samantha Italic Pro, Samantha Bold Upright Pro, and Samantha Bold Italic Pro. 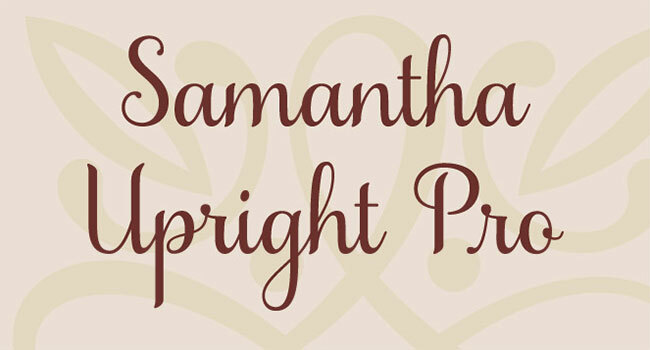 You can purchase Samantha Upright Pro or Samantha Italic Pro for $17 each. (Regularly $75). You'll also get these ready made words! 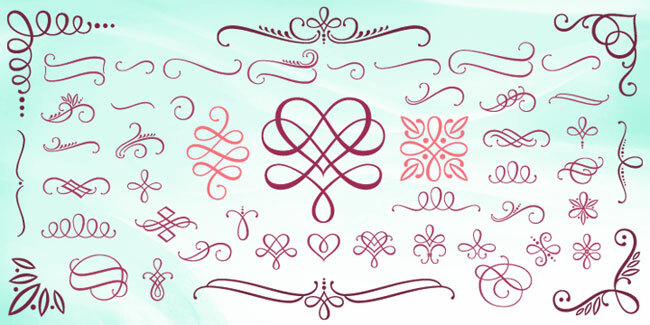 And take a look at these flourishes! And all of the upper case letters have multiple versions all with different degrees of swashiness! 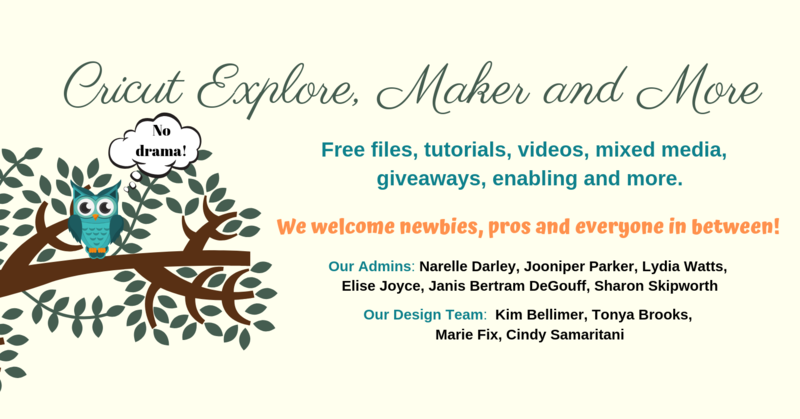 This is just a tiny sample! 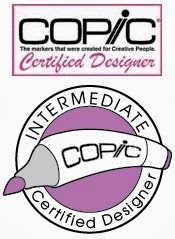 There are two versions of this font family. The Desktop version and the Web version. 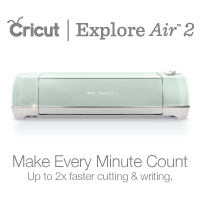 For use in programs such as Cricut Design Space, Sure Cuts a Lot and Make the Cut you'll want the Desktop version. 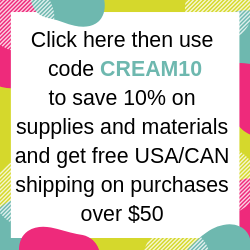 If you want to use the font for live text in your blog or website (other than as a logo or headline for example) you will need to purchase the Web version. The web version comes bundled complete with the Desktop version for $55. For that reason, the $37 deal is the better one in my opinion. 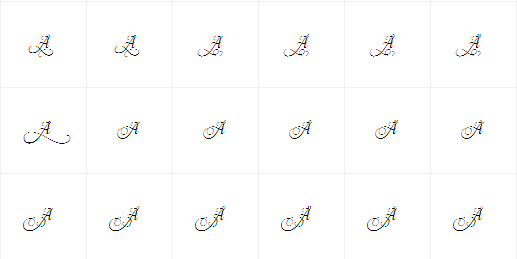 I'm including some really useful links from Laura Worthington to information on how to use these fonts - in particular the alternate characters/words/flourishes (or swashes as Laura calls them). Those characters require a few more steps to insert into Design Space. 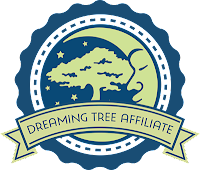 Here's the link to Laura's FAQ page. That's where I found all the above info! Hi! I purchased this font but can't get it into SCAL4. any suggestions? I have a MAC so I'm not sure how to convert the files to a usable form. thanks!